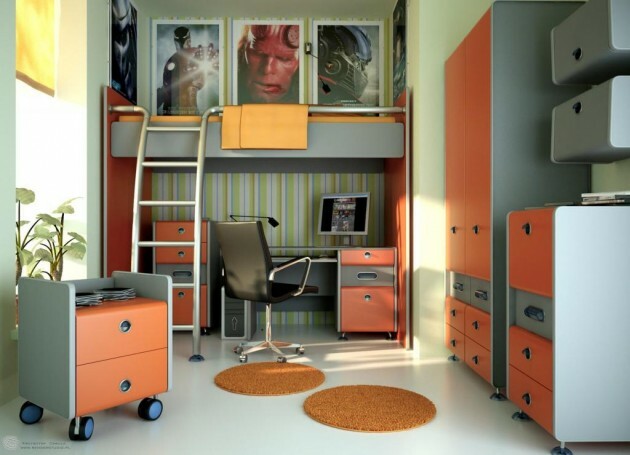 When decorating a teen room, you need to take care for all details, because as your children grow up, so does their need for space. 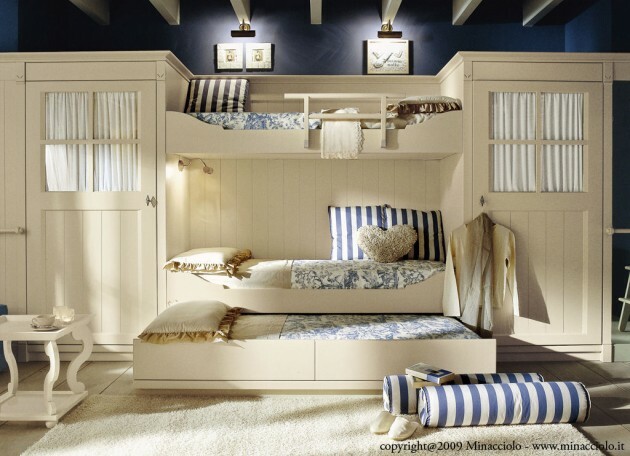 Except the usual furniture as bed, closet and own working spot, teen room should have more space for all teen stuff. 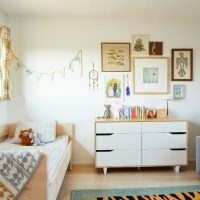 If you have bigger child, the very first thing you need to do is to sit down with your teen and discuss his or her likes and dislikes. 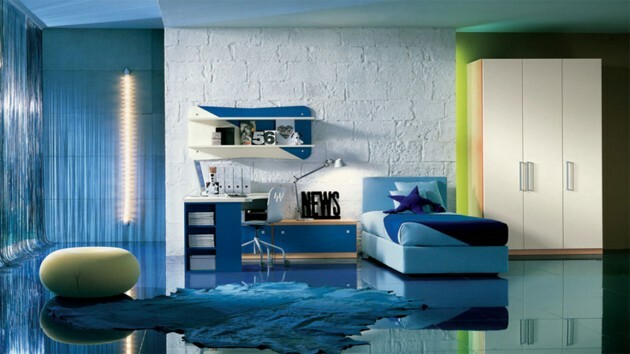 For first you need to know what color they prefer. 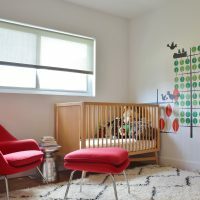 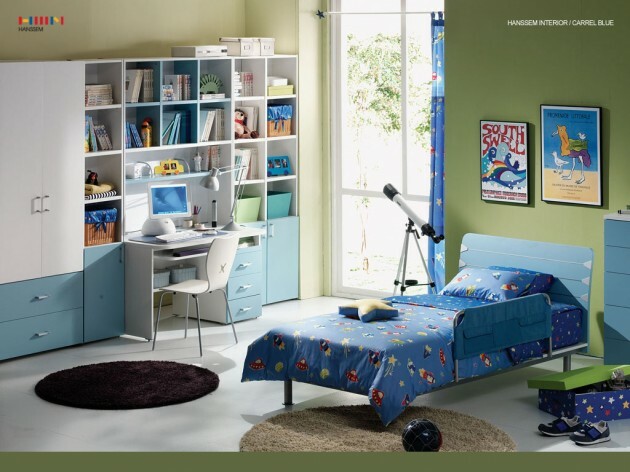 If your teen room is for two kids, you can make your work much easier and use some neutral color for your teen room, or you need to find right combination of their favorite colors especially when they are boy and girl. 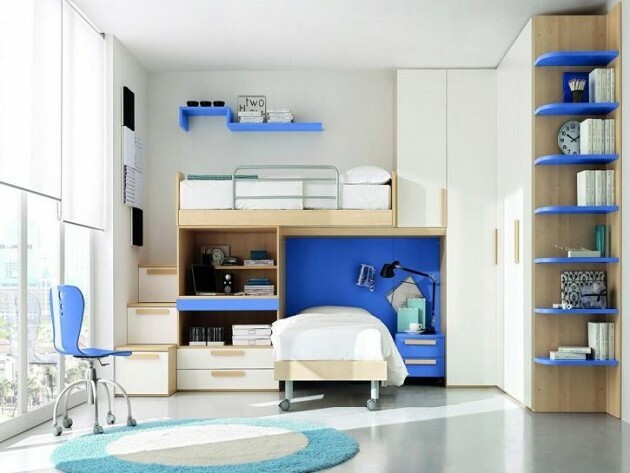 So you can mix more colors, to make adorable fresh look to your teen room.Other important thing is position of the bed. 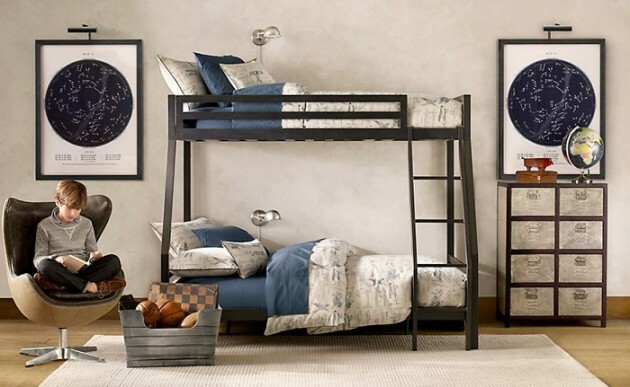 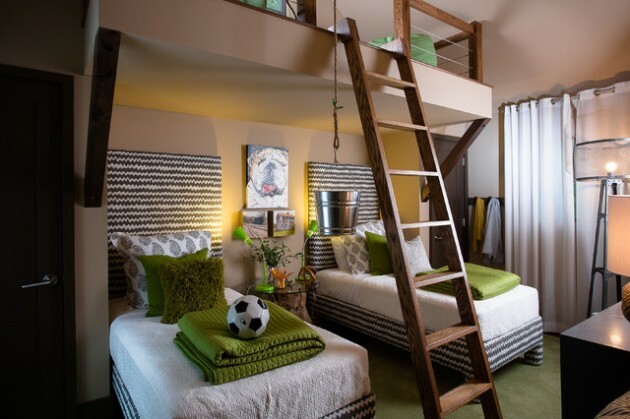 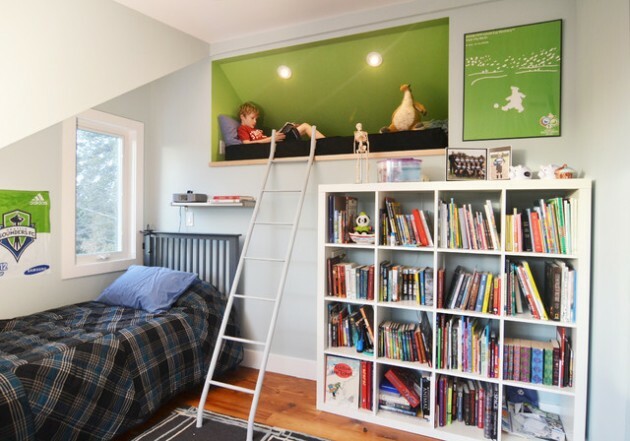 If your teen room is for two or more kids you need to decide how to set the beds. 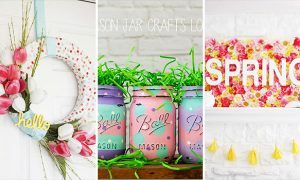 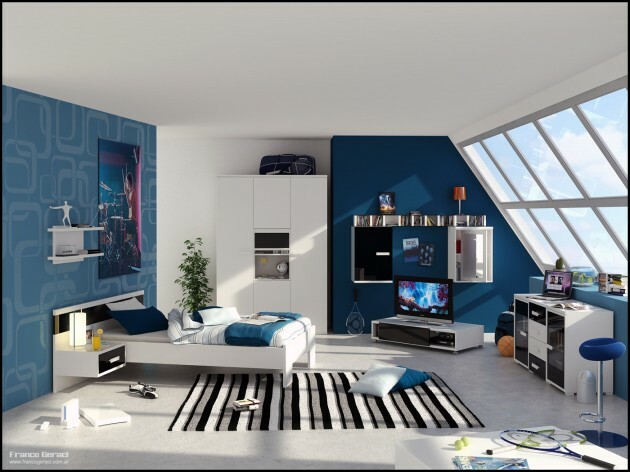 We present you some examples of exciting combinations with all accessories, and we want to help you to make perfect comfortable kingdom for your teen. 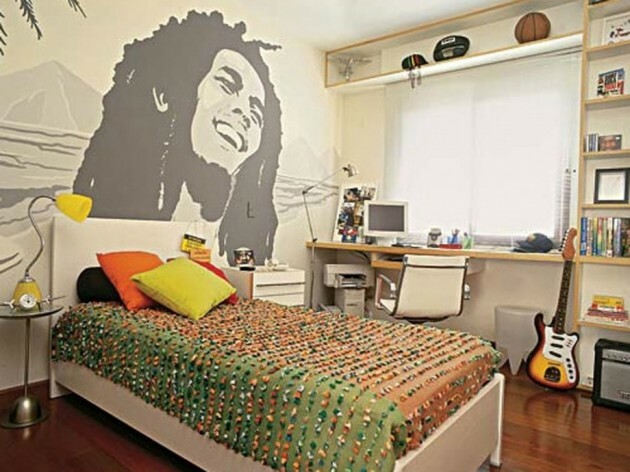 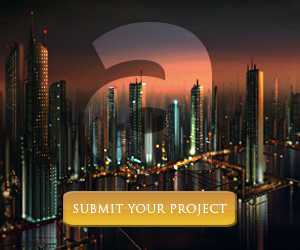 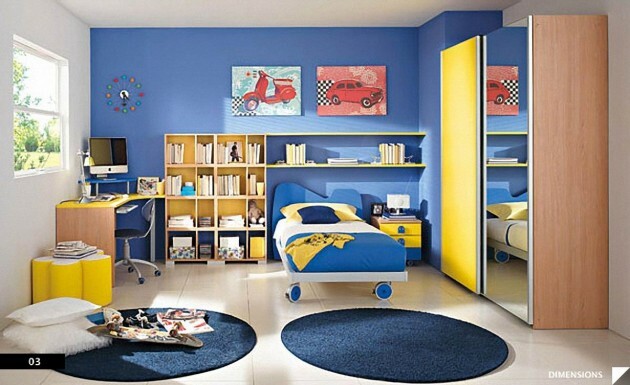 Those colorful teen rooms are pretty cool idea for decorating your teen room in a modern way.